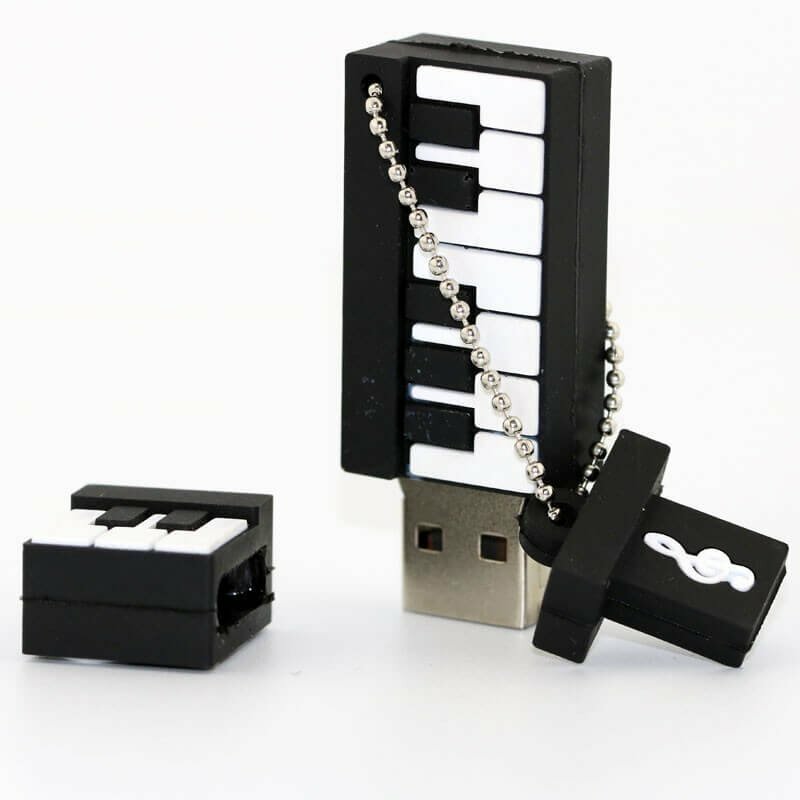 Funny USB 16GB - Black Piano for sale online in our e-shop. Are you a musician? 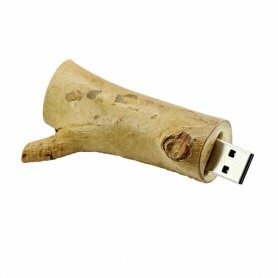 This USB is a great choice of stylish USB. 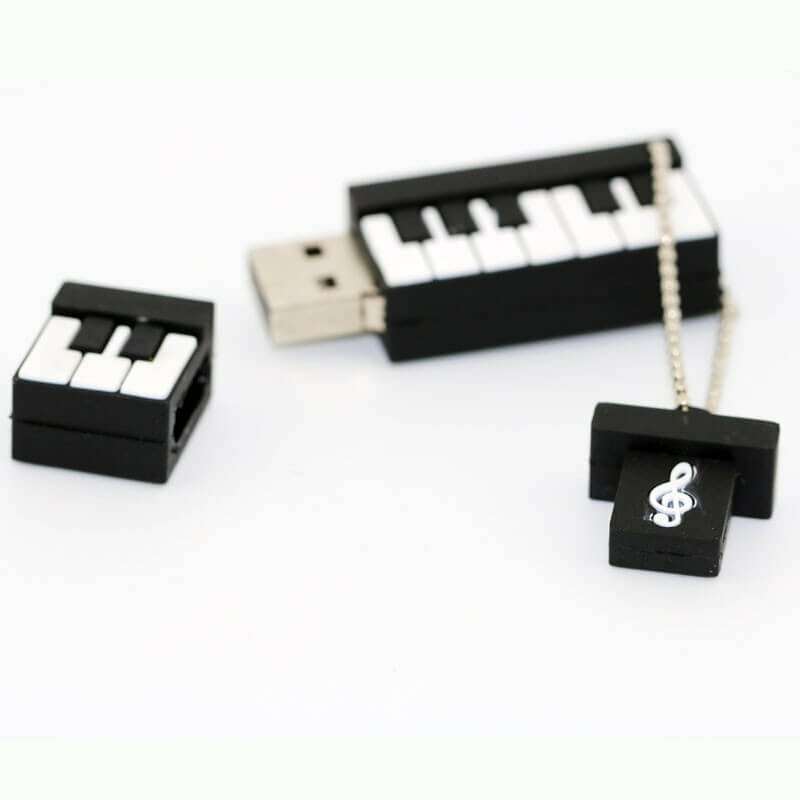 Funny USB 16GB - Black Piano for sale online in our e-shop. Are you a musician? 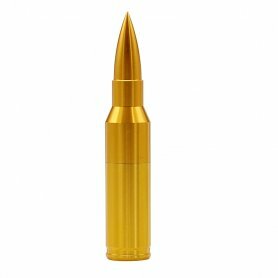 This USB is a great choice of stylish USB. 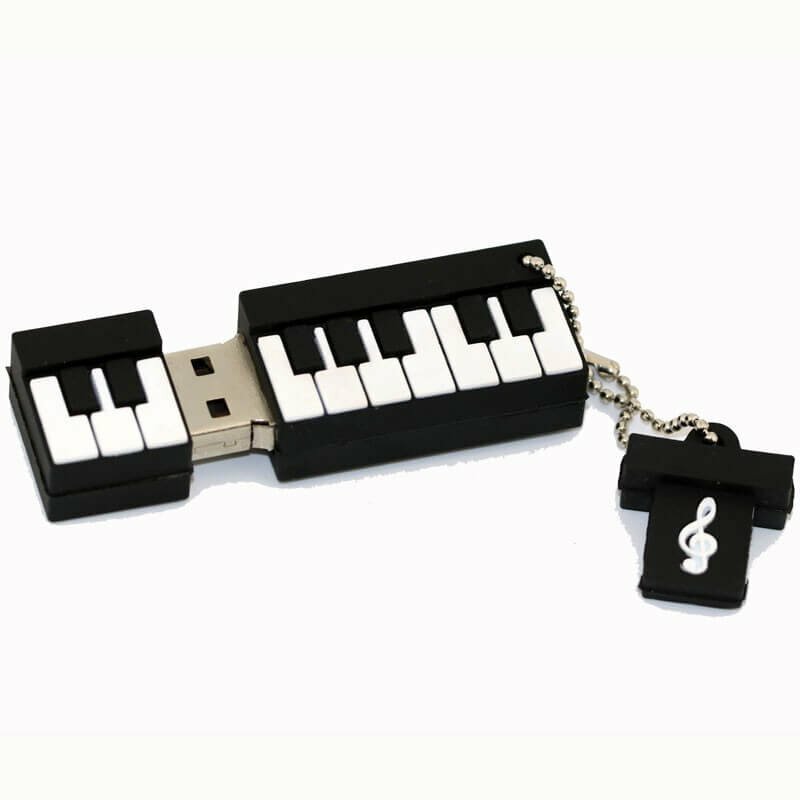 This exceptional high-quality model is a miniature Black Piano, featuring a 16GB flash disk. 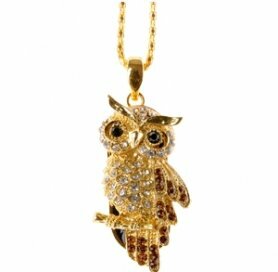 You can carry the USB key with you as a key ring and use it if necessary to save and transfer your files. 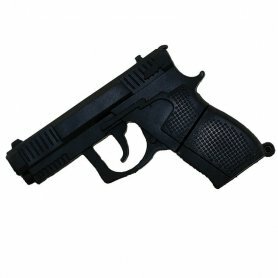 In our e-shop you can find various humorous, funny and quality USB keys at great prices.